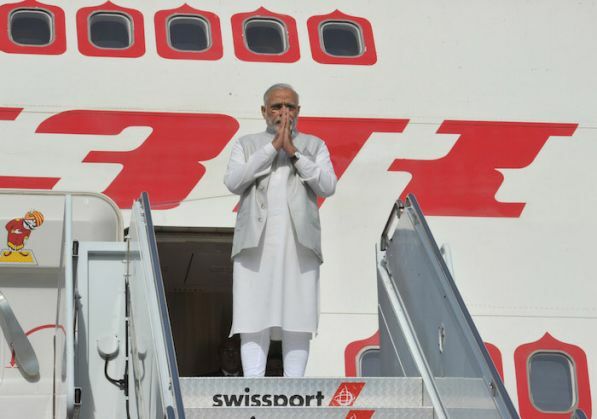 Prime Minister Narendra Modi landed on the West Coast of the United States on 26 September, for a two-day trip to the Silicon Valley (California). 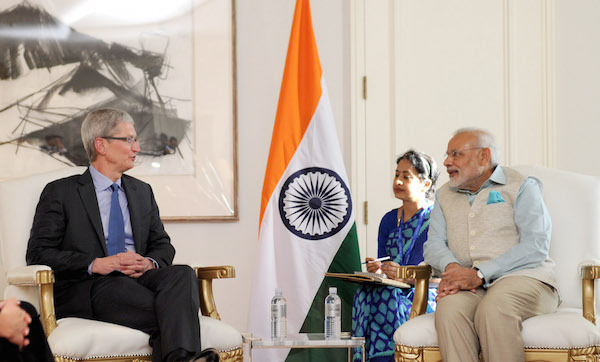 The first Indian PM to travel to the Silicon Valley in 33 years, Modi called-on a number of tech-CEOs including Apple Inc CEO Tim Cook and Microsoft CEO Satya Nadela. 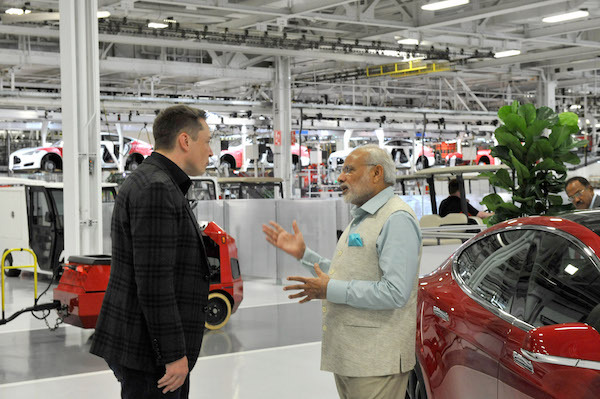 Home to the world's biggest technology companies (Facebook, Google, Apple, etc), Silicon Valley attracts a considerable number of Indian engineers every year. 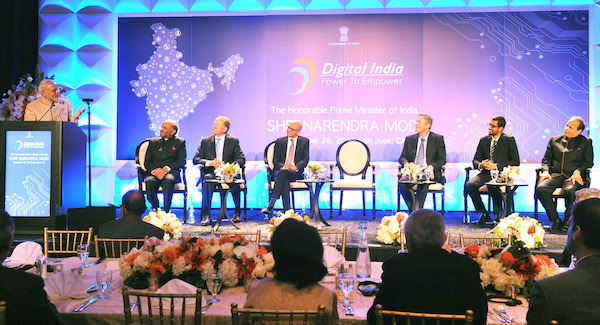 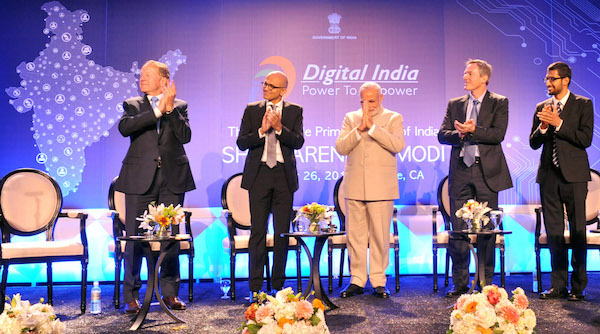 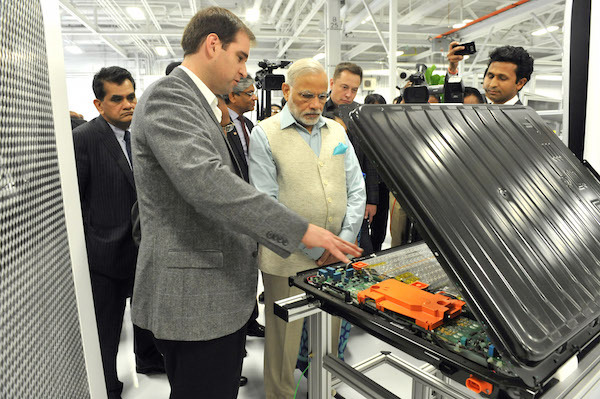 Narendra Modi's emphasis on improving India's digital landscape and e-governance made Silicon Valley a desired destination for the PM. 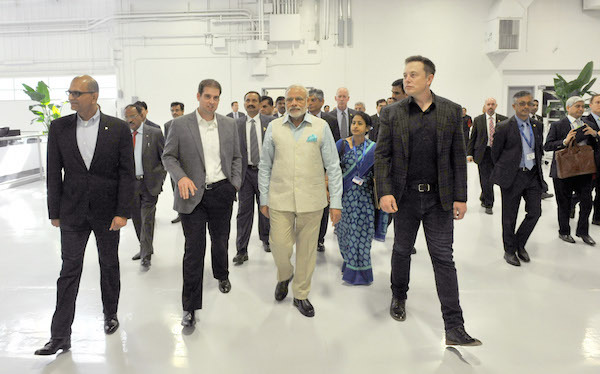 The Prime Minister will participate in a Q&A at the Facebook headquarters in Menlo Park on 27 August. 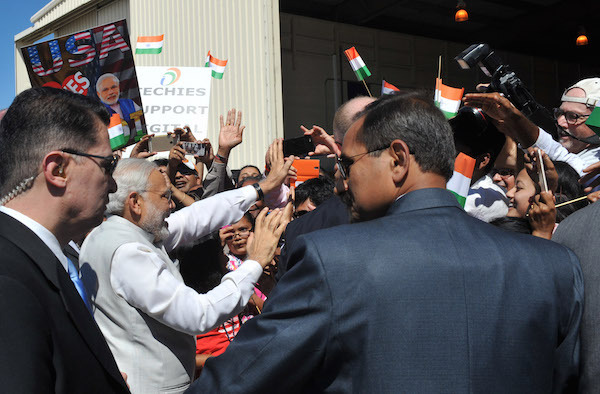 Later in the day, he will address a gathering of more than 18,000 at the SAP Centre at San Jose. 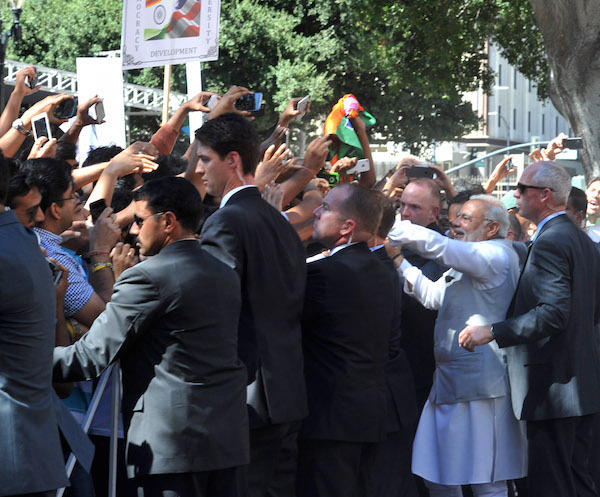 The LGBTQ community in San Jose had urged Cook, who is openly homosexual, to take up the issue of LGBTQ rights in India with Narendra Modi.